SCP 3: Table of contents. Numbers in parentheses refer to minutes:seconds when the article starts within the podcast. 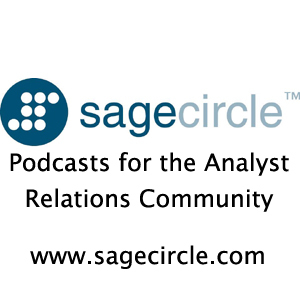 (17:10) We wrap up by looking at upcoming SageCircle events.